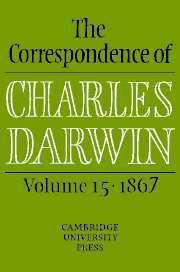 The Correspondence of Charles Darwin provides, for the first time, the full, authoritative texts of all known and available letters to and from Charles Darwin, the originator of the theory of evolution by natural selection. 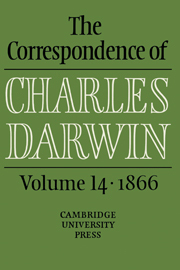 The letters are accompanied by detailed explanatory footnotes and relevant supplementary materials, and offer unparalleled insight into Darwin's experiments, thoughts, friendships, and family life. 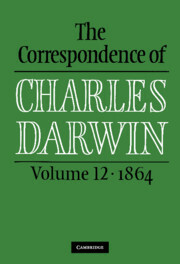 Volume 12 of this continuing series contains letters for 1864, when Darwin, despite continuing illness, was carrying out botanical experiments and working on his book, The Variation of Plants and Animals under Domestication. 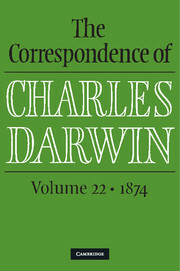 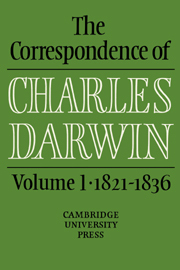 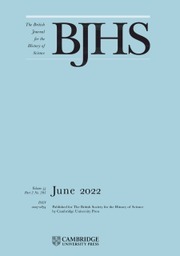 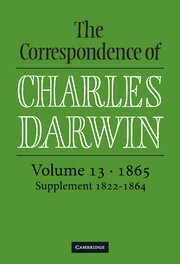 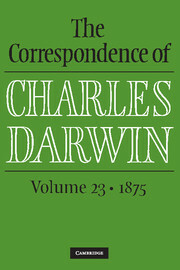 The volume also sheds light on the worldwide reception of Darwin's theory, with letters from correspondents in the United States and Germany, and also on the continuing controversy in Britain, especially with the award of the Royal Society's prestigious Copley Medal to Darwin at the end of the year. 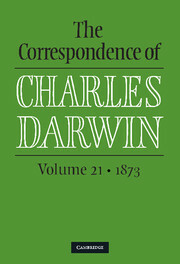 The Correspondence project received the first Morton N. Cohen Award for a distinguished edition of letters by the Modern Language Association of America.